Gatherings grew from the recognition that many of our political and social problems could not be solved at the same level of thinking that has caused these problems. Many believe these issues - and systemic causes - are not sufficiently being addressed by our political and economic leaders and institutions. However, innovative alternative solutions are being created by groups, communities and enterprises collectively taking responsibility for a more equitable, sustainable and positive future. They are using a new consciousness and thinking based on authentic “heartfelt” experience. In recent years the gatherings have encompassed concerned citizens and change agents who are working inside organisations and institutions in education, health, business, finance, economics, law, publishing, local government and many other areas. Deliberately informal, low-key, and under the radar, Heart Politics Gatherings have been attended by notable and inspiring people - like you! Some of these have also been household names - Michael King, Jeanette Fitzsimmons, Rod Donald, Nicky Hager, or Sir Paul Reeves - whilst others - futurist Sohail Inayatullah, educator Ross Macdonald, film-maker David Jacobs, law professor David Williams, or community builder and social entrepreneur Robin Allison, for example - represent new thinking and cutting edges in their various fields. Group meetings usually have an agenda. The agenda provides a framework for decision making. An agenda creates order and safety. However, many groups fail to identify their purpose: why we are here, what is our intention, what is important to us. Without a purpose a group is purposeless. Individuals can have an agenda. They can also have a purpose. Without a clear purpose a person’s interactions with others can be unclear or even experienced as manipulative. A purpose comes first. When the purpose is clear the agenda will follow. With a clear purpose, individuals and groups can be potent. 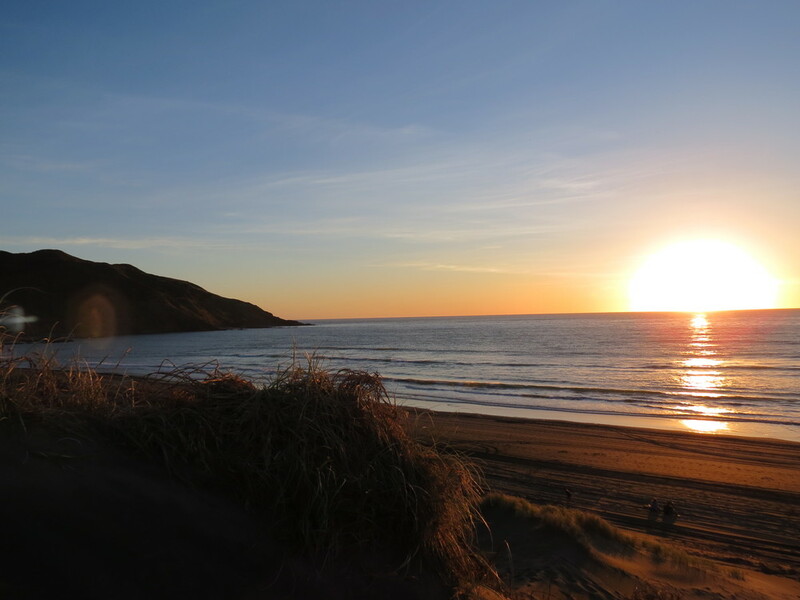 The Summer Gathering 2019 will take place January 4-8 2019 at the Port Waikato School Camp. The theme is Beyond agenda: nurturing purpose. 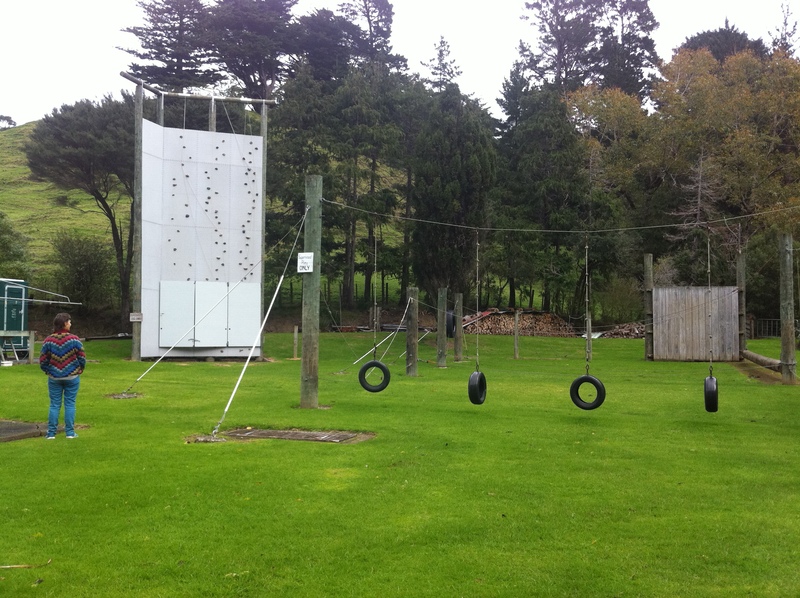 The camp is at 67 Port Waikato-Waikaretu Rd, Port Waikato and is a family friendly venue. Here's our 2019 Summer Gathering Programme. Please visit our Facebook page or Facebook event for more details. Heart Politics is an all ages gig. Young people attending with their parents are welcome to participate in all parts of the gathering - we respect their autonomy and are also conscious of the needs of young people and their families. We provide two Young People’s Facilitators who hold a space especially catering for the needs of younger participants. 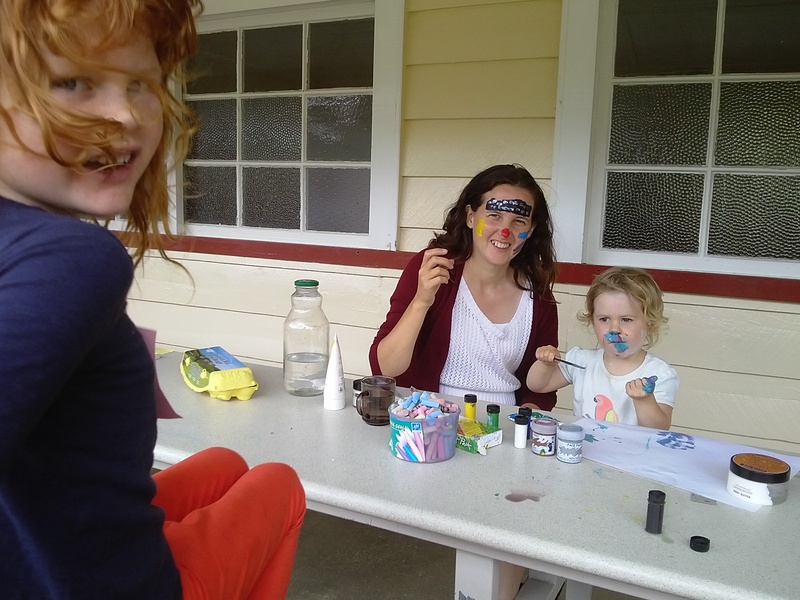 This is co-created and a super fun place where all-ages, play-based activities happen.